IT'S TOO EASY! 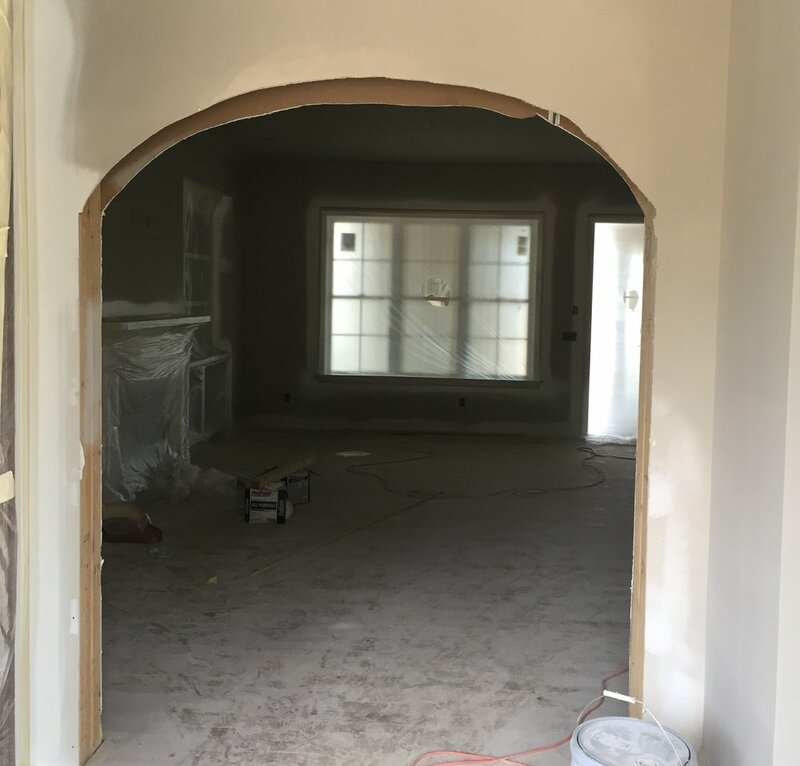 DO NOT FRAME OR SHEETROCK AROUND AN ARCH! Note: these instructions encompass remodel as well as new construction. 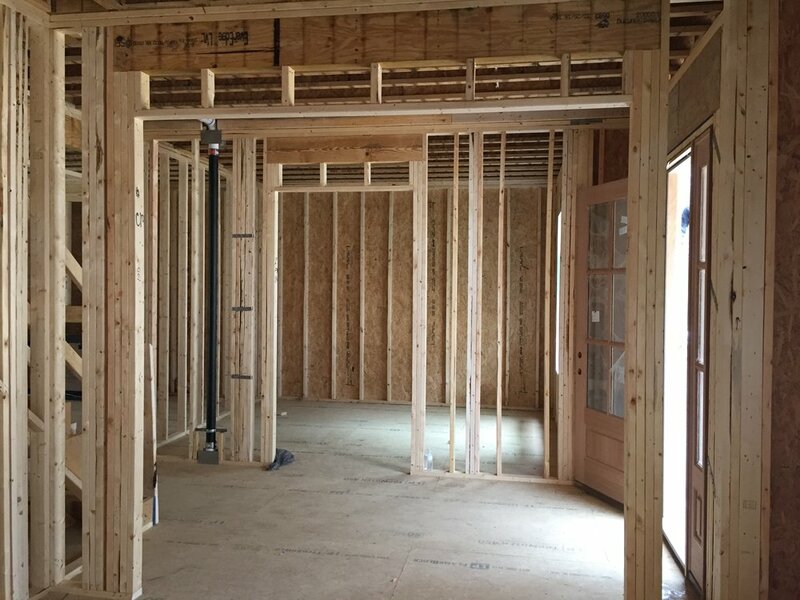 Not all steps apply for new construction application. 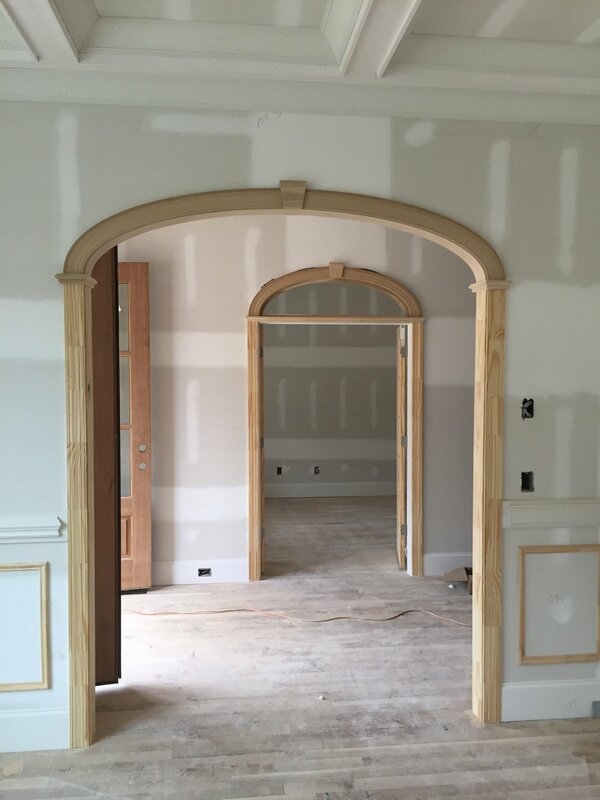 CurveMakers, Inc. is the innovative leader in the manufacturing of arched cased openings, prefabricated wood arches, interior archway kits, curved window trim, arched doorways, do-it-yourself remodeling kits, curved millwork, and curved doorways. Where there are curves, there’s CurveMakers. 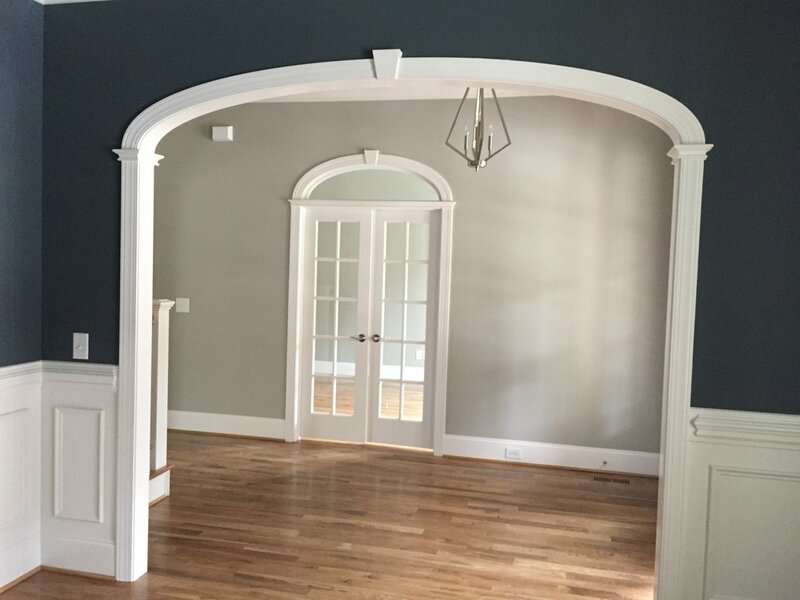 It's easiest to install wood arch trim kits in new construction!